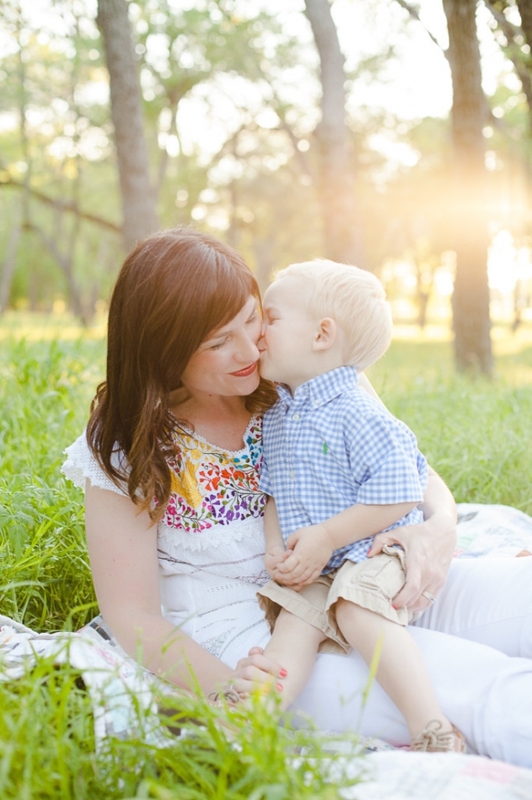 This sweet little man LOVES his mama, and I just adored capturing a glimpse of that love during this photo session. 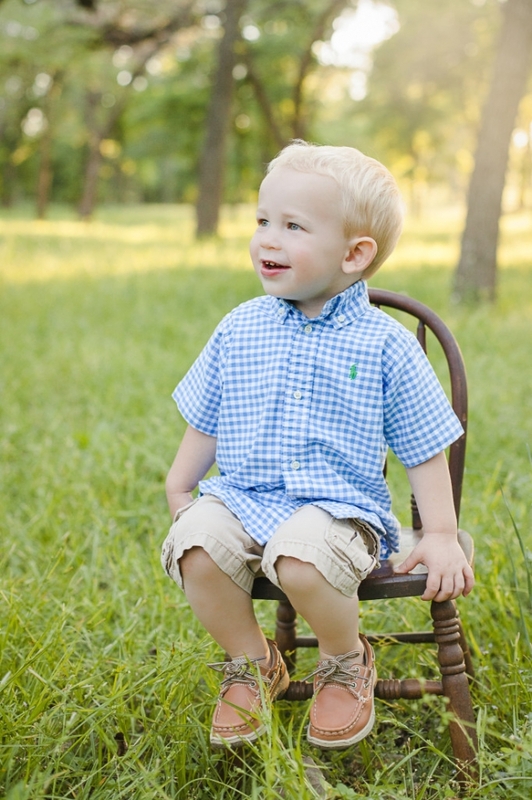 He is the most jolly, adorable baby who is now an official toddler turned two! Happy birthday, sweet Harrison! One of my favorite things about photography children is that you can’t really make them pose…or if you do, it lasts for about 30 seconds. I find that to be a good thing because what you are able to do is capture real life moments, which equates to their personality. 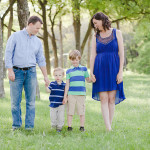 I adore finding and capturing each child’s personality. 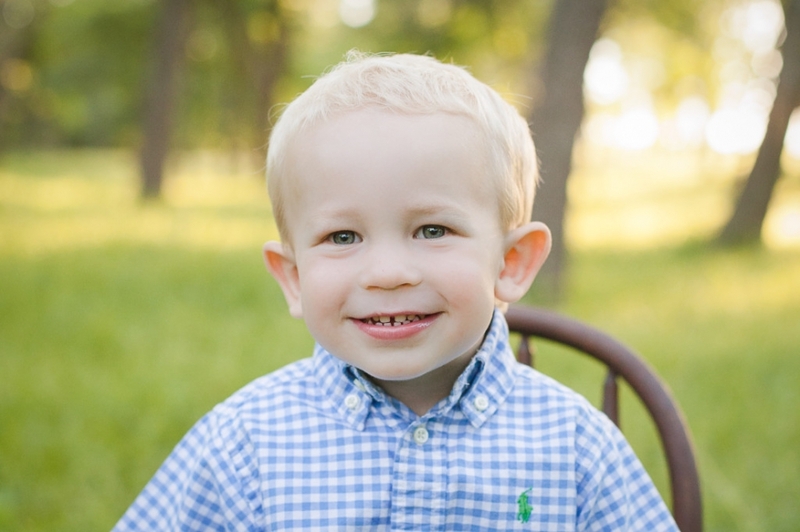 This little man was all smiles and really knew how to work the camera (probably b/c his mommy is amazing with the camera as well), and it showed in his images: all smiles! These pics of him grabbing his mama’s hand just made me swoon. The sweetest most adorable moment! Plus I need to find out what finger nail polish she uses…is that not the best color?! Here’s one of big brother and mama…same adoring mama-fan! Big brother was my helper the entire time. He made baby Harrison giggle, plus he entertained me. I’m thinking of bringing him on all my photo shoots. And I’ll end with a picture of all the brothers. They are such great kids…precious and loving! It was an honor to be asked to take their pics and a fun session to boot! Thank you guys!